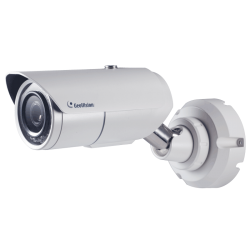 Actively being active for several consecutive years in the provision of video surveillance systems, we provide you with the latest products such as ip cameras. The device was introduced first marketed in 1996, and since then a preference product for the consumers interested in buying security systems. 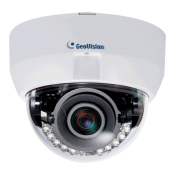 The ip camera is a surveillance device that is of great interest, and this is why not connected to video surveillance consisting of a set of equipment, but has the ability to send and receive data over the internet, keeping connected with one or more computers. 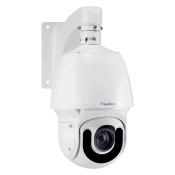 The Force, provides a wide variety to choose ip cameras that will suit your needs and meet even the highest demands. Of the key advantages of ip cameras is: the fact that they have control of network monitoring systems detect mobility software or camera, providing the ability to connect multiple users to a server, and the data recording and the operation is easy for the user. 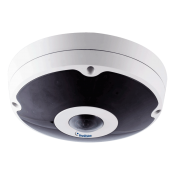 Meanwhile, the newest ip camera models, if suitably programmed can perform data recording and supporting audio communication. The use of these mechanisms can support well supervised at home, in a company, and more generally in public places.